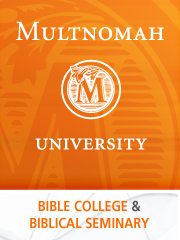 OSU event: Is Faith Rational? 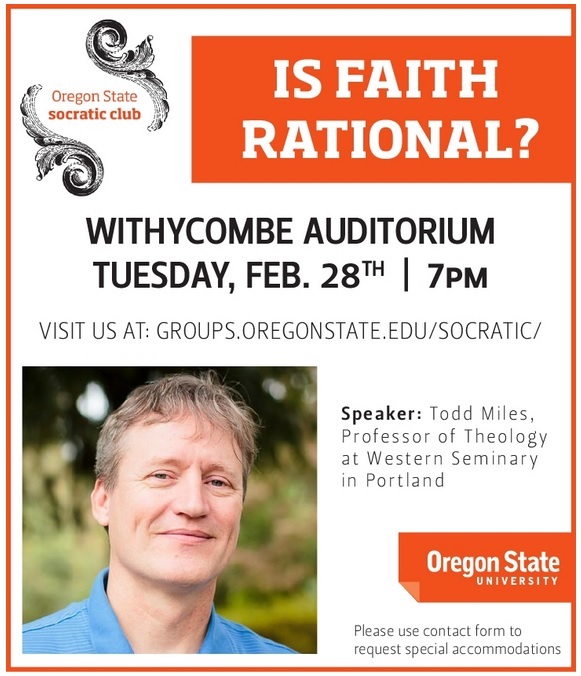 The Oregon State Socratic Club will host an event, “Is Faith Rational?” this Tuesday, Feb. 28th at 7 pm in Withycombe Auditorium. 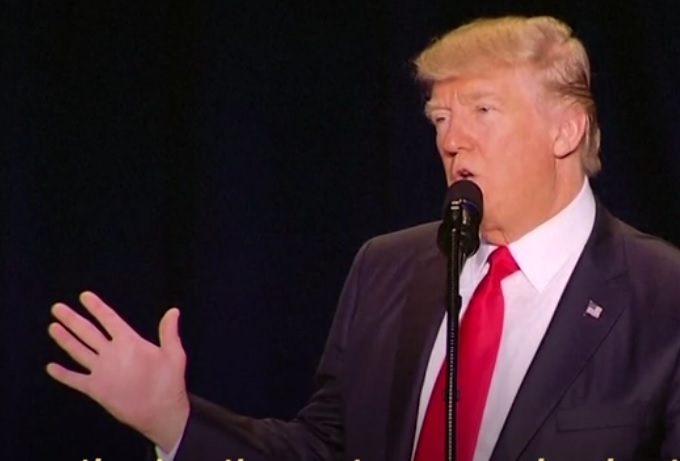 Ivanka Trump opened up President Trump’s Florida’s rally with the Lord’s Prayer. The moment was soon followed by criticism and jokes. Fox and Friends did a news clip on it. Although pro-life activiists defeated a similar bill two years ago at the State Capitol, new legislation is described as forcing Oregon churches to pay for abortions in their insurance plans, if passed. Oregon Right to Life is calling for the state’s pro-life community to vigorously oppose House Bill 2232. According to Gayle Atteberry, executive director of Oregon Right to Life, HB 2232 would force all insurance companies who sell plans in Oregon to provide for abortions, with no guaranteed ability for them to opt-out for religious reasons. 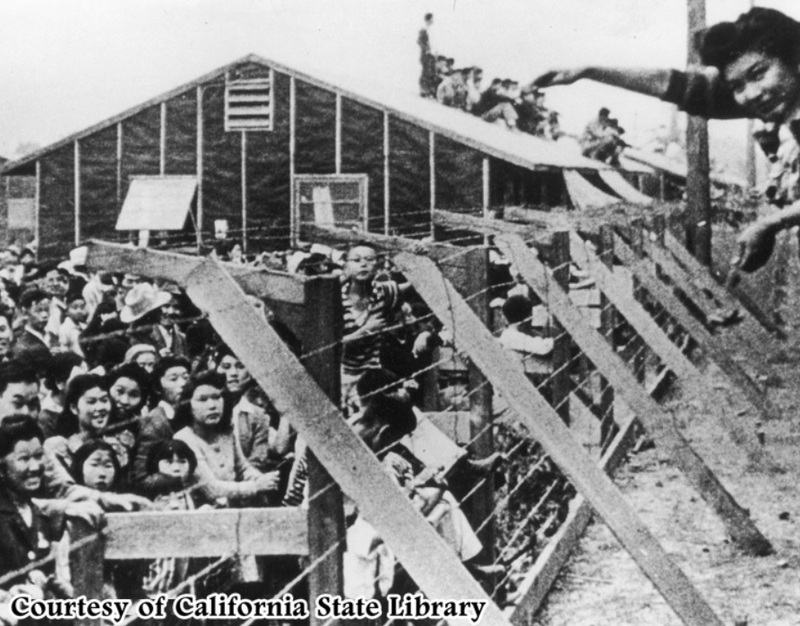 The tragic internment of Japanese Americans during World War II took a profound toll on 120,000 people on the West Coast – including 4,000 Oregonians – and the Oregon Senate is making sure that injustice is not forgotten. Today the Oregon Senate voted 29-0 to pass Senate Concurrent Resolution 14, which acknowledges the 75th anniversary of Japanese American internment during World War II and recognizes Feb. 19 as the national Day of Remembrance of those events. In addition, the resolution honors Japanese American World War II veterans and internees. Oregon is hosting several national speakers (Mike Huckabee, Star Parker) and others for a big conference in Portland Oregon this Saturday. Here are the speakers. Using information garnered from a meeting with a China Aid delegation, Marco Rubio recently took the Senate floor to highlight the suffering of two Christian human rights lawyers. After opening his speech with a celebration of the American freedom to agree with or openly resist governmental power, Rubio compared this situation to that of China, whose flagrant abuse of human rights criminalizes those who disagree with the Communist regime. He raised the cases of two human rights attorneys, Jiang Tianyong and Tang Jingling, honoring the requests of their wives, whom he met last week as part of a China Aid delegation. 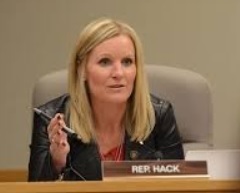 State Representative Jodi Hack (R-Salem) introduced House Bill 2556 which would allow only licensed marijuana dispensaries to sell marijuana paraphernalia and only to those over the age of 21. “A constituent shared with me the struggles he was having with his underage son smoking marijuana, which inspired me to submit this legislation. Marijuana paraphernalia can be bought at gas stations, mini marts and stores that sell tobacco. Kids will often purchase the paraphernalia under the premise of using it to smoke tobacco. Marijuana paraphernalia should not be accessible to our children,” said Rep. Hack. 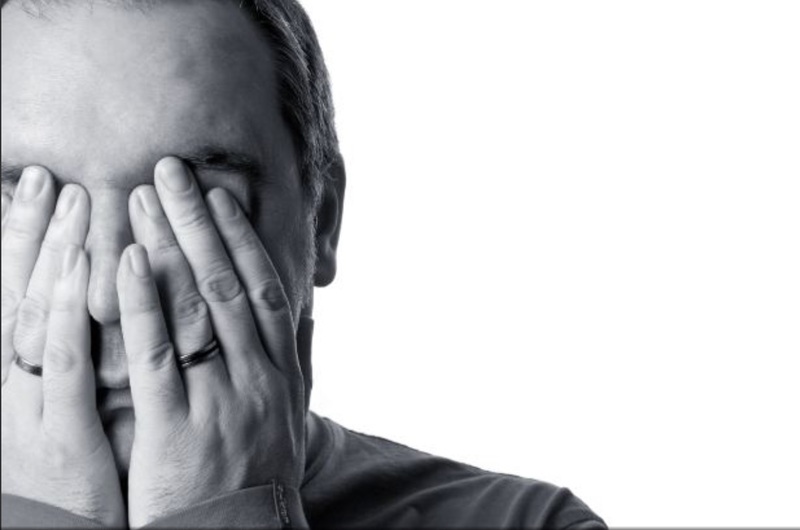 Will the church accept my mental illness? Ten years ago, I sat curled up in fetal position with tears streaming down my face as I begged God, “Help me. Take this away.” The thing I desperately cried out concerning was the tight grip my monster, anxiety, had on my body and mind. Anxiety is my monster because I become a mere shadow of myself when it is in control. I had an unexplainable tightness in my chest, my heart was racing and felt as if it was skipping beat; my breathing was fast; my stomach was in knots; I felt light-headed. I was experiencing constant surges of adrenaline which made me jumpy. A trip to the ER, a battery of tests, and several visits to the doctor confirmed my suspicions that I was struggling with anxiety. Oregon Right to Life is calling on Oregon state senators to reject Senate Bill 494, which is designed to allow for the starving of patients with dementia or mental illness. This bill would remove current safeguards that protect conscious patients’ access to ordinary food and water when they no longer have the ability to make decisions about their own care.